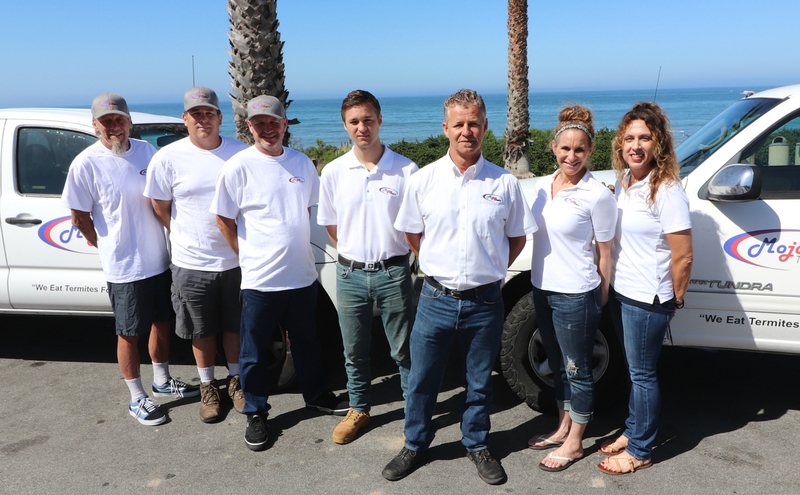 Best Termite Company in San Luis Obispo County! Do you think you might have termites? 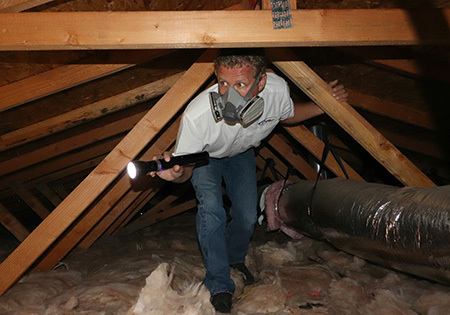 A mistake during the termite inspection could cost you thousands of dollars in future repairs or kill the deal if you are trying to sell your home. It makes sense to call the termite control specialists. 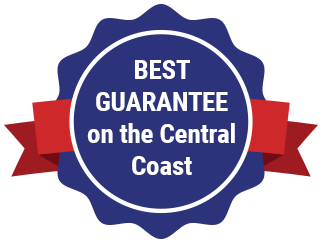 Mojoe Termite has been voted the best termite company in San Luis Obispo! 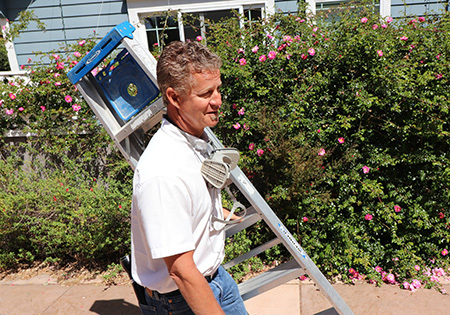 We’re based in Grover Beach but we serve all of San Luis Obispo County and Santa Maria. 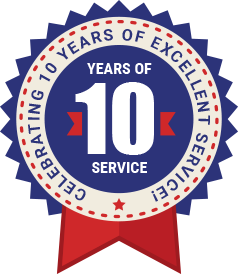 We offer a 6-year guarantee on our fumigation and Subterranean Termite treatments. You’ll be termite free or we’ll fumigate or Sub-treat your home again for free! 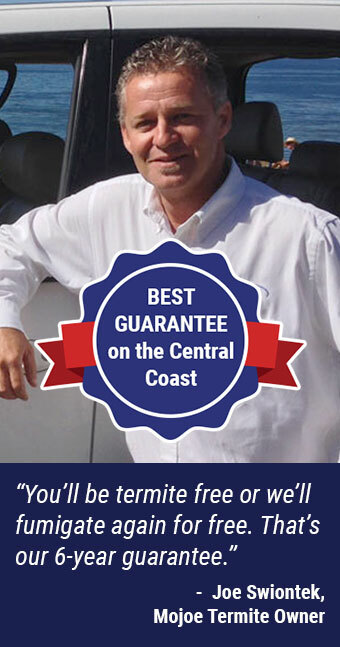 That’s the best termite guarantee on the Central Coast. 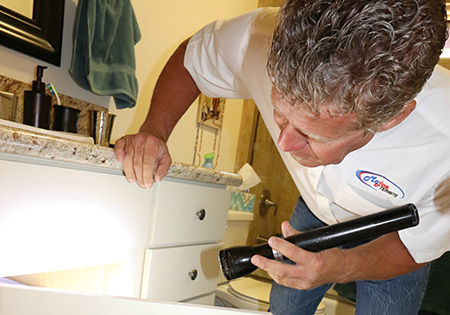 If you have a general pest control problem like rodents, cockroaches, or ants, we’ll be happy to refer you to a trusted general pest control company. At Mojoe Termite, we work exclusively with wood destroying organisms such as termites, wood fungus, carpenter bees, and specific species of beetles. 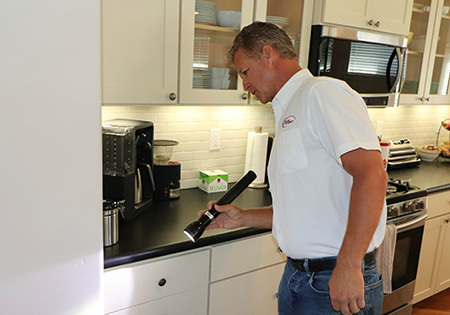 Our termite inspectors have more than 25 years of combined experience providing accurate termite inspections and termite control that eradicates termite infestations. 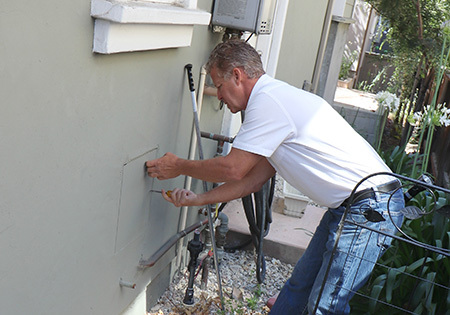 We offer localized termite control treatments, subterranean termite treatments, termite tent fumigation, as well as repairs for termite and fungus damage. 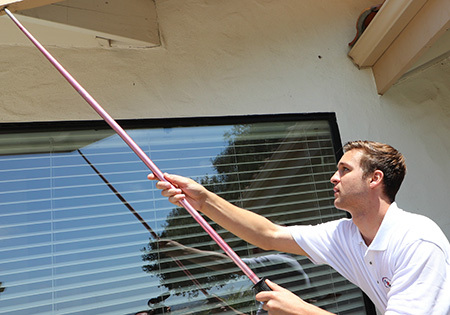 Call today to schedule a termite inspection or a FREE termite fumigation estimate at (805) 548-8990. 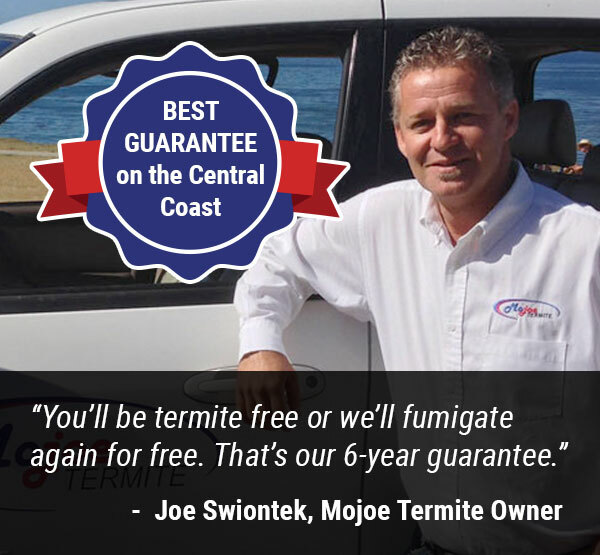 Mojoe Termite owner, Joe Swointek is well known as one of the most respected termite inspectors on the Central Coast. 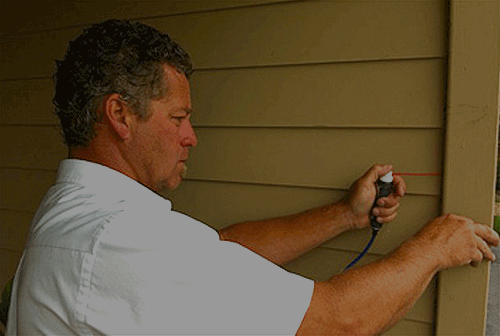 He is often called out to give second opinions about the presence of termite infestations and recommended treatments. Joe’s son Reagan is quickly following in his father’s footsteps, building an excellent reputation for superior termite inspections and effective termite control. Unlike most termite control inspectors, Joe and Reagan type up all of their own termite reports to ensure accuracy. 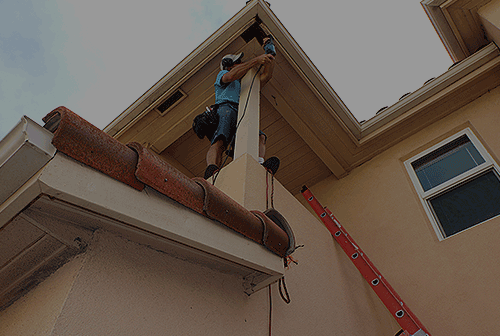 While other termite companies may take a week to produce your termite report, we promise to get you the report in two business days or it’s FREE. 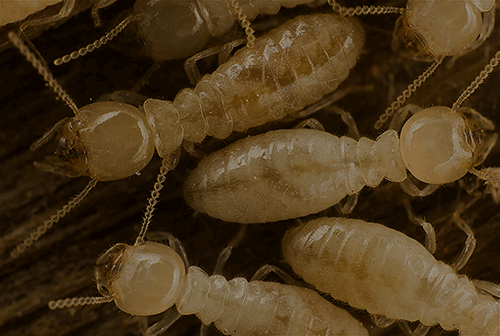 The top Real Estate agents and brokers call Mojoe Termite control for their termite inspections. You should too! 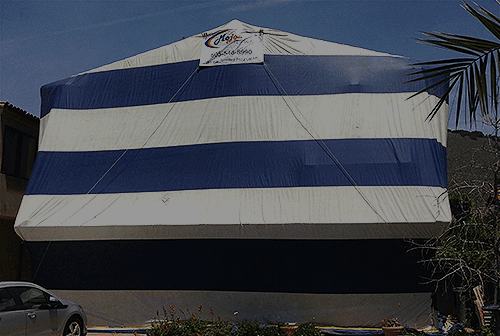 Call today to schedule a termite inspection or a FREE fumigation estimate at (805) 548-8990.